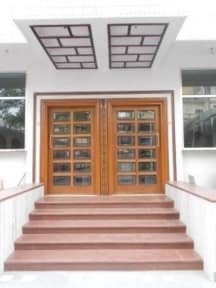 Chit Chat Restaurant and Guesthouse i Jaipur, India: Bestill nå! 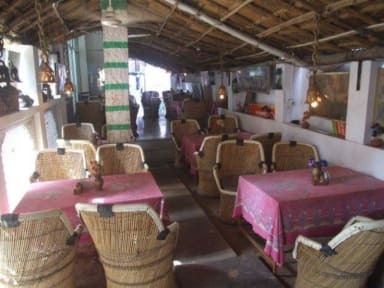 Chit Chat Restaurant & Guesthouse is a great little spot of serenity in busy Jaipur. The guesthouse has five single rooms and four double rooms; all are comfortable with satellite TV and hot showers. With easy access to the fantastic but inexpensive restaurant, a 24-hr internet cafe, and excellent assistance with your travel needs from the 24-hr staff, the convenience is without compare. Located in the Bani Park neighborhood favored by backpackers, just west of the Pink City.